Please email betsy@museoeduardocarrillo.org for more information. Parking available in Porter College, with passes available for purchase at parking lot box. 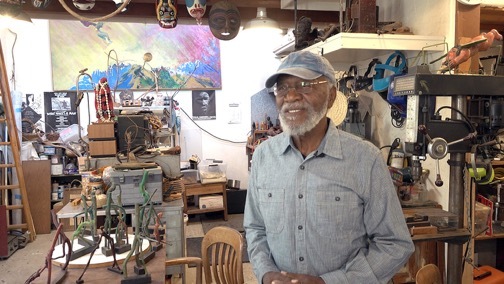 “Seen/UnSeen- Stories into Creativity” is a documentary focused on the artistic process of three California Central Coast artists- Doyle Foreman (sculptor), Edward Ramirez (photographer) and Claire Thorson (painter). Filmed by Director Wallace Boss in their intimate studio settings, the artists shared candidly about how their art comes into being. “Seen/UnSeen- Stories into Creativity” is a film produced by Museo Eduardo Carrillo. 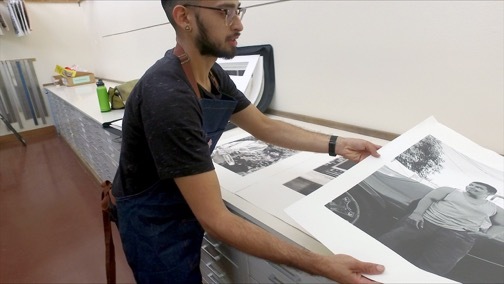 This screening is part of Spoken/Unspoken exhibition series, launched by the Cabrillo College Gallery and funded by the Rydell Grant from the Community Foundation of Santa Cruz County. This project gives viewers a chance to see a myriad of art processes and interpretations of that theme. 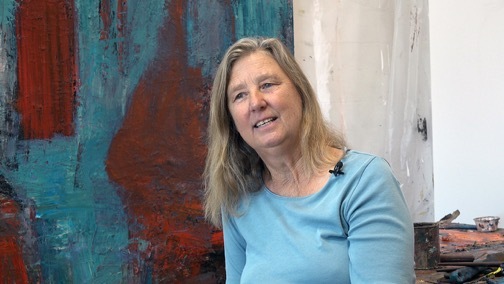 Numerous exhibitions are interpreted and displayed across Santa Cruz County simultaneously based on the theme Spoken/Unspoken.